We advocate that educators need to look at classroom interactions between teachers and students as part of a system. 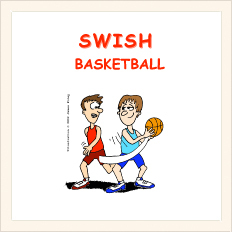 Both Swishbasketball and Levels of Behavior are proven proactive behavior management systems that have made a positive difference in a number of schools and across a variety of grade levels. Both Systems are now available for order via paypal for $10 each. By its very nature, Swishbasketball positively acknowledges the appropriate classroom and playground behavior of students for being on task, following directions and a variety of desired classroom and playground behaviors. Find out more. 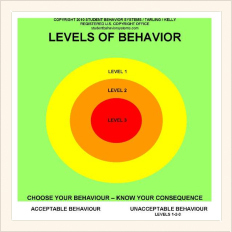 The Levels of Behavior model is a simple classroom behavior management system. 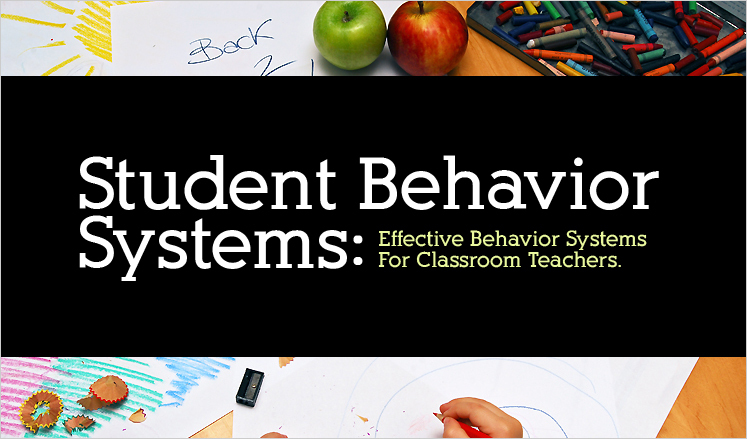 Using the Levels of Behavior framework a teacher works with their students to construct a visual map of behavior and consequence. Find out more.